UCA is a leading nationwide non-profit federation of Chinese American organizations and individual citizens across fifty states. 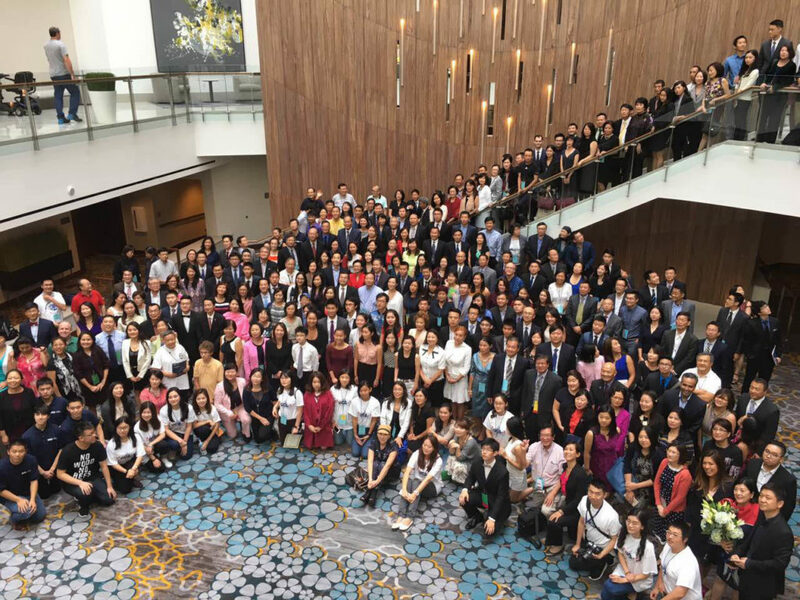 It connects, enables, enriches and elevates the diverse Chinese American communities at local, state, national, and international levels. UCA strives to create a community of compassion, public service, shared heritage, civic engagement, political empowerment as well as spiritual enrichment, and foster a unique Chinese American way of life and identity based on our core values, and be a contributing member to the vibrant multi ethnic democracy and for a better world and generations to come. Please join UCA today! You will be warmly welcomed and embraced; and you will find yourself among the most compassionate and dedicated Chinese Americans! You will find your spiritual home there! Receive regular notice of news, programs, events and other alerts. Enjoy discounts of UCA merchandise and other paid events, and free “members only” events. Have opportunity to serve our community and UCA at its leadership positions. Your children will have opportunities to apply for internship, scholarship and various contests only available to members. Opportunity to join our future savings programs with affiliated merchants and providers. Help your local UCA chapters or local partner organizations grow by sharing local and national members benefits. Enjoy opportunity to join or form interest or hobby groups only available to UCA members, such as nationwide travel & meet-up programs. Join in our fights for civil rights for our community.